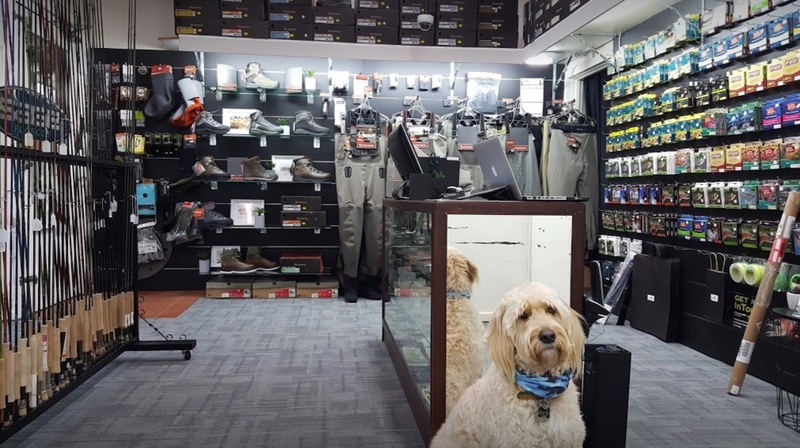 Australia’s best one-stop-shop for quality fly fishing gear; Simms, Sage, Douglas, Echo, Loomis, Nautilus, Rio, Scientific Angler, Airflo, Whiting, Patagonia, Orvis and more. 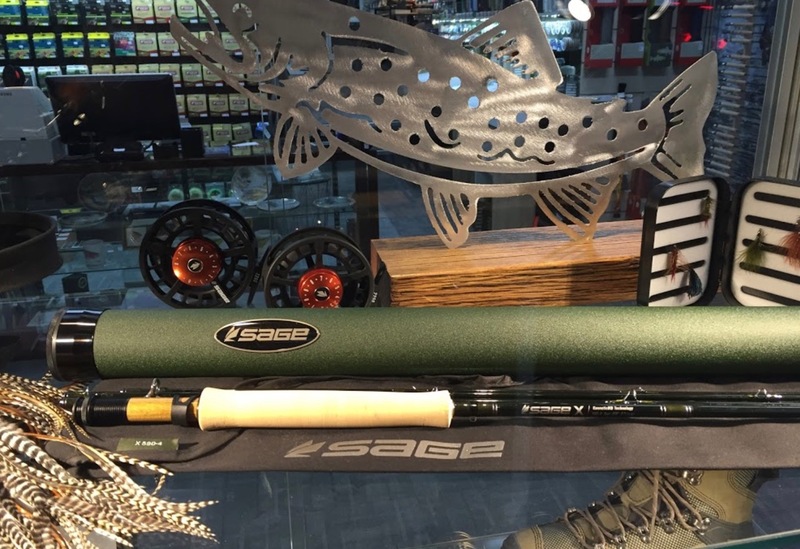 Whether you’re a beginner on your first fishing adventure or you’re an active seasoned pro. 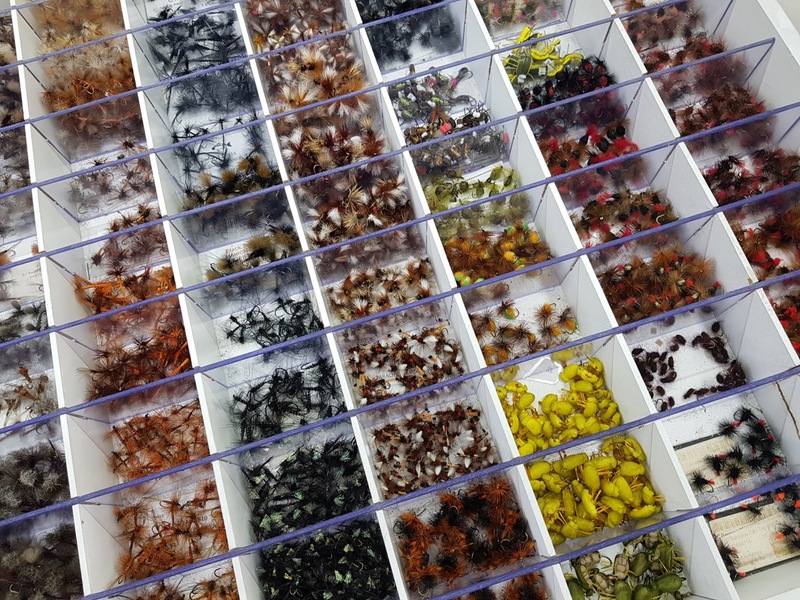 Everything the keen angler needs here at essential Flyfisher. 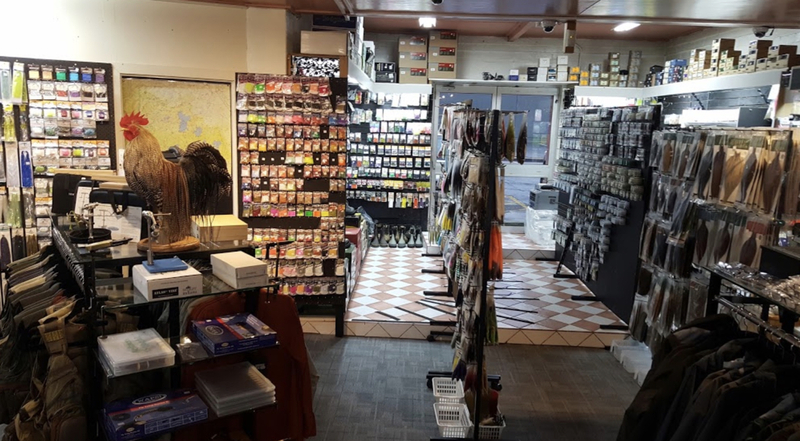 From rods, reels, tools and equipment to essential clothing, boots and accessories, there’s something for every angling enthusiast online and instore. 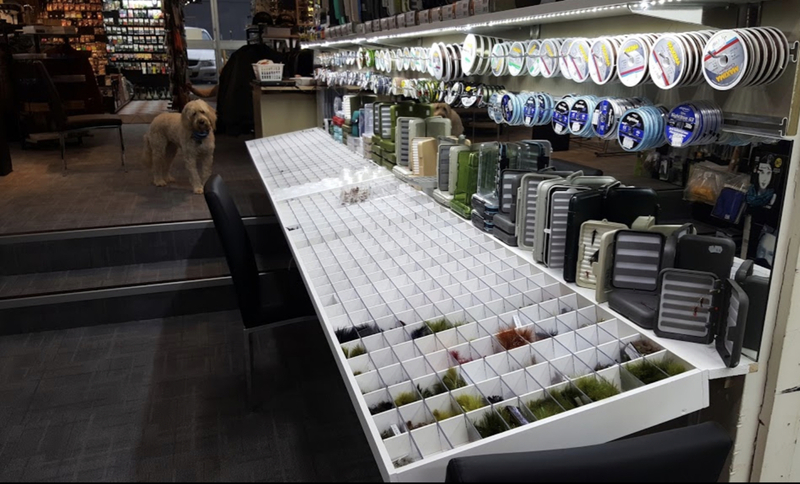 Fishing gear for all ages and clothing for all seasons, all handpicked by the owner – a lifelong fly fishing enthusiast. Looking to sharpen your skills with the right gear for the job? 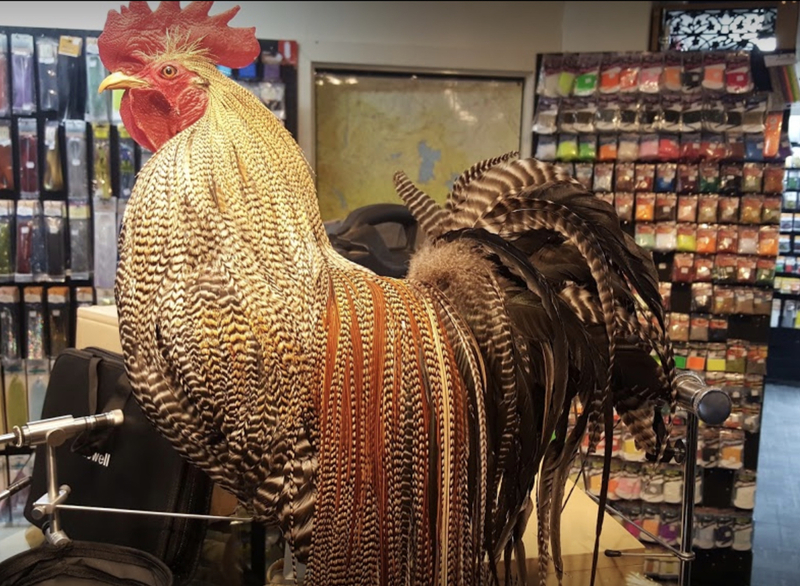 Feel free to drop by our store at 105 York Street, Launceston, Tasmania, Australia for the best equipment, fly tying and advice to help you land even the most challenging fish. Let learn more about the flies we are using.